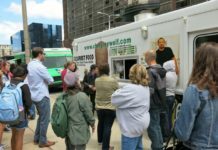 The Tremont Food Truck Festival rolls into that lively Cleveland neighborhood, 11 a.m.-3 p.m. Sunday (6/24) with five trucks: StrEAT Mobile Bistro, Fired Up Tacos, Touch Supper Club, Cracked Mobile Foods and The Nosh Box. Desserts will be handled by Sweet! Mobile Cupcakery. 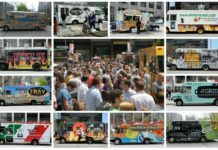 Waddell said independent truck gatherings will be limited in Tremont this season. She said she hopes the event appeals to Tremonters and beyond. 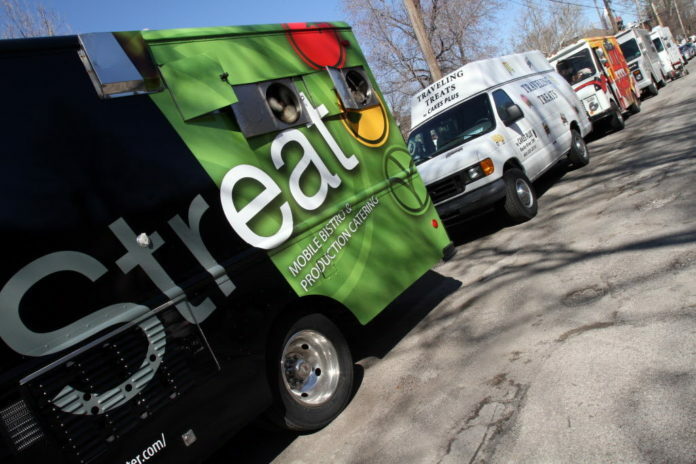 Trucks will be parked along West 11th Street on the east side of Lincoln Park.